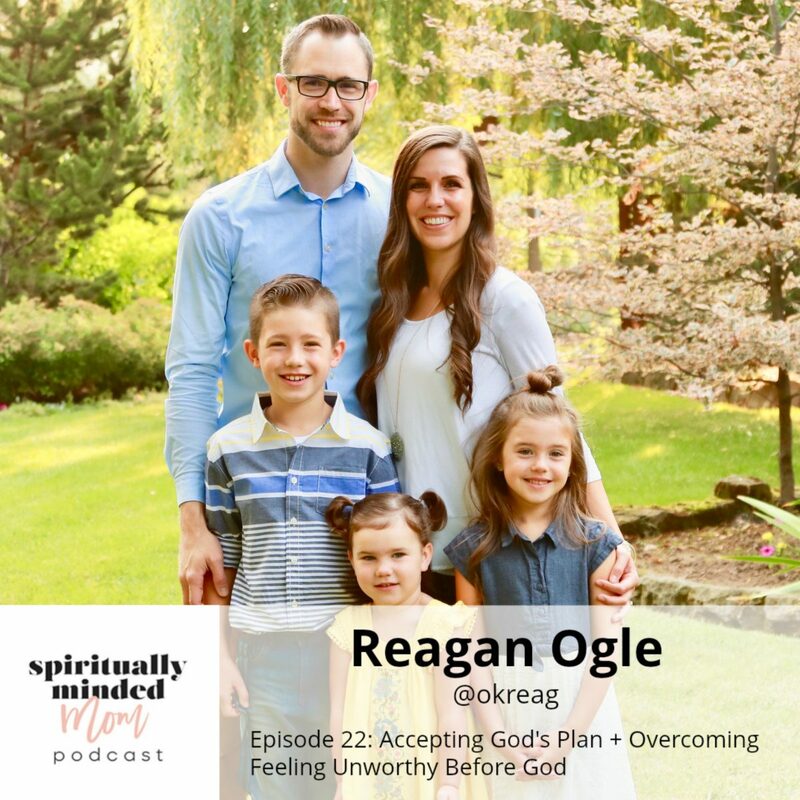 Episode 22 of The Spiritually Minded Mom podcast is my interview with Reagan Ogle. I came across Reagan’s podcast, The Luckiest Mom, when I was doing research to start my podcast. Reagan knows about accepting God’s plan for her life. 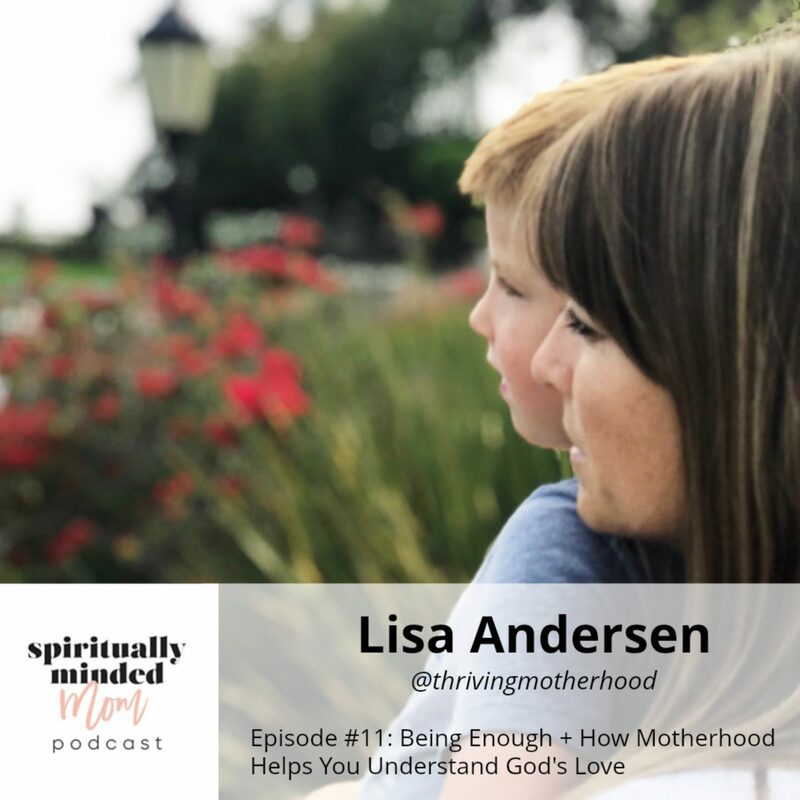 She believes one of the greatest challenges of motherhood is overcoming feeling unworthy before God because it keeps mothers from connecting with Him. She is relatable, a full of light and a huge advocate for motherhood. I know you are going to love the things she shares in this interview. 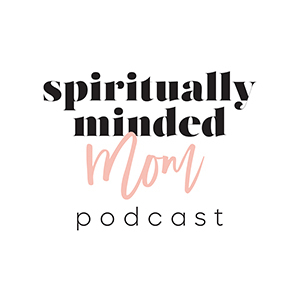 In the interview we dive in and talk about what a perfect mom day would look like for Reagan as well as how she gets through when the hard days hit. Reagan has a unique way of viewing her children as “scientists.” We discuss what this means to her and how it affects the way she interacts with her children. One of my favorite parts of this interview was when Reagan and I discussed guilt and feeling unworthy before God. Reagan has some great advice for overcoming both. Finally, we discuss how we can connect with each other, as women, and how we can connect with God by being vulnerable and sharing our lives and our stories. I mentioned in the episode that I met Reagan at the SALT Retreat. 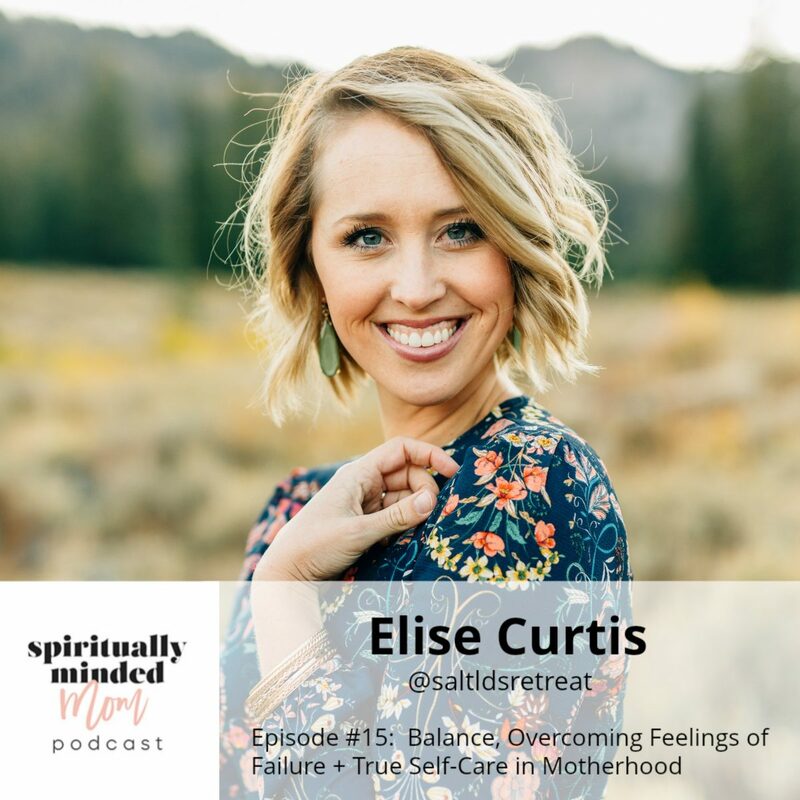 You can learn more about SALT by going here and listen to episode 15 of the podcast to hear my interview with SALT Retreat founder, Elise Curtis.